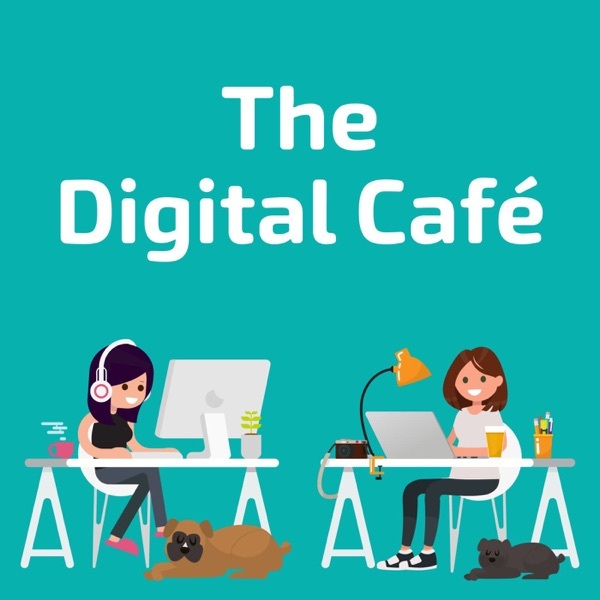 The Digital Café | Listen Free on Castbox. 2 wild and crazy marketing gals bring actionable advice about web design, WordPress, SEO and other digital marketing while working on their own websites and clients'. Uncensored and tangential conversation between Jenn and Barb, they talk about the knowledge they’ve attained in their careers. Jennifer and Barb are relatable, funny and real, and tailor conversations to bring you the best tips to enhance your website and grow traffic. The Digital Café is published once a week with tools and tactics business owners can use RIGHT NOW. Jennifer Weed is owner of Caffeinated Web Studio (caffeinatedwebstudio.com) and Barb Davids is owner of Photog Marketing (photogmarketing.com). To be a part of the show or get your questions answered, send an email to thedigitalcafepodcast@gmail.com.